Could Leona Lewis be preparing to drop a brand new single, before the end of the year? The signs are pointing to a highly likely possibility. She has just unveiled this stunning new promo photo on her social media pages, along with another one taken during her recording 'sessions.' And those images were followed up with a very resilient message. 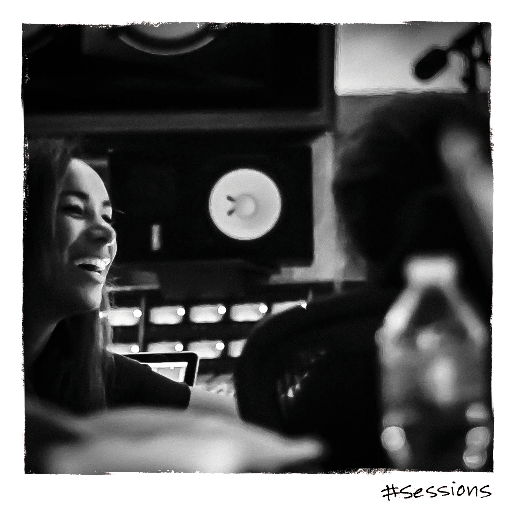 Leona has been recording her new album with Universal Music’s Island Records UK, slated to drop next year. It's crazy how empowering, natural and organic it has been making this record without egos involved. I feel like I've come back to myself. She's coming to clock. Hopefully, the music speaks for itself.